Tickets are already flying out for the second night of Pentatonix's incredible Christmas show! The sensational a capella five-piece will be delighting fans with some festive fun, as they put their unique spin on all your favorite holiday hits! 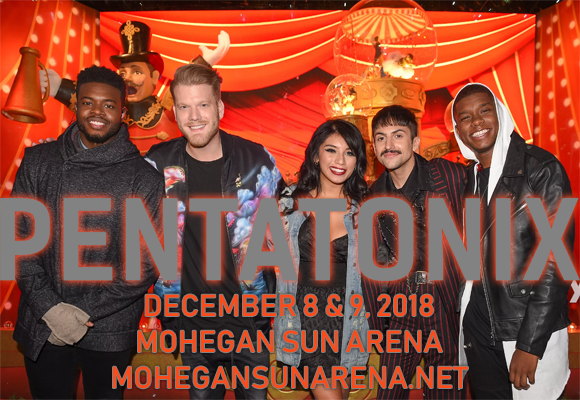 The group are performing at Mohegan Sun Arena on Sunday 9th December 2018 in support of their holly jolly new album, titled Christmas is Here! It sure is, and so are the world's best-loved a cappella group! Don't delay – click the link to purchase your tickets today!